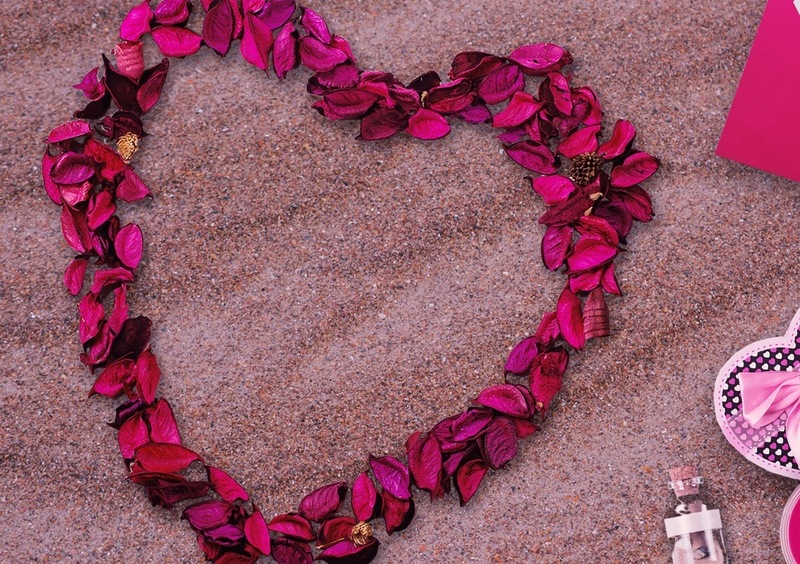 Celebrate Valentine's Day the Right Way in the Cayman Islands! Valentine's Day is almost here... do you have a plan for your special someone? On Tuesday, February 14th, celebrate with a great meal, wine and more at one of these outstanding Cayman Islands restaurants! Two can enjoy a 4-course menu for CI$150 - including a glass of Prosecco. For CI$220, you and your loved one can indulge in a 5-course meal accompanied by a glass of of Taittinger Champagne. A special themed menu set at only CI$45 per person means you can escape to a table overlooking the stunning Caribbean Sea for less.